(Updated at 1:42 p.m.) A portion of the W&OD Trail was shut down this morning after workers struck and ruptured a six-inch gas line there. 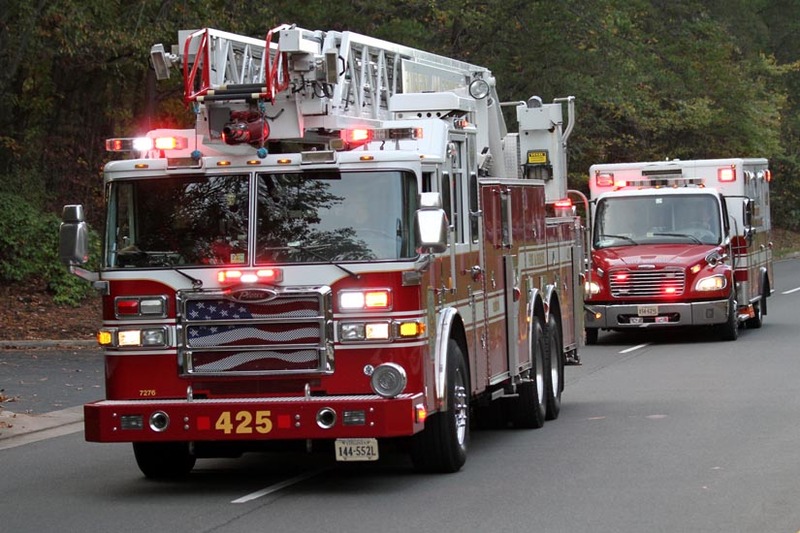 Fairfax County Fire and Rescue officials said the trail was shut down near the 12100 block of Sunset Hills Road around 9:15 a.m. this morning. The situation was “under control” shortly after it began, fire officials said. Workers with the gas company stopped the leak around noon today.